Hey guys, yesterday I uploaded this video asking for your help since I'm doing a "likes" contest for Youtube in order to win some cool prices. 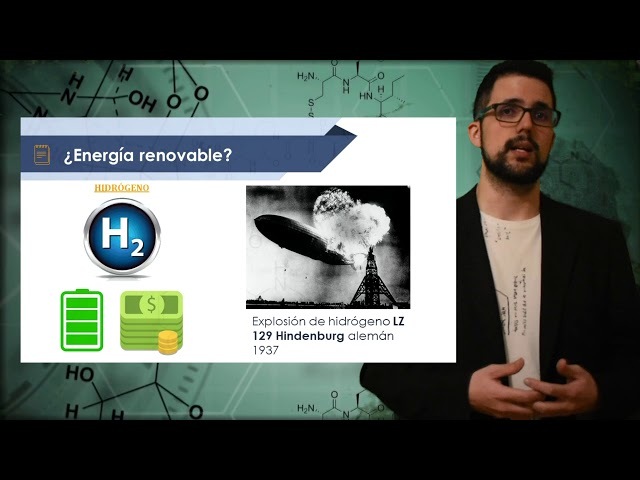 In the video, I talk about my thesis in quantum chemistry (in spanish). It seems that since the Uni is not able to do it right at the first try, they DELETED the videos and made us reupload them, meaning that all the likes I had have vanished. If you guys are willing to, I hope you can give me one like again. Thank you for your support! !